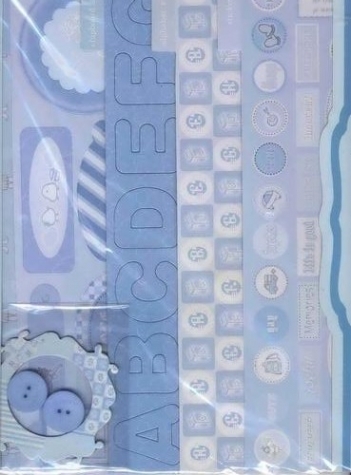 Scrapbook Kit Baby Boy <br> 190tlg. 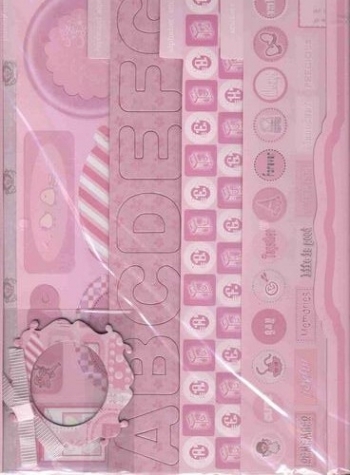 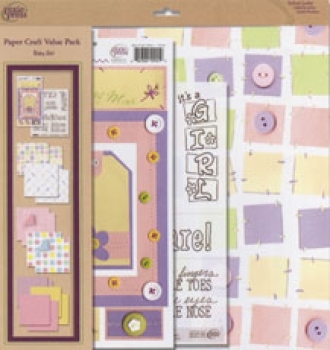 Scrapbook Kit Baby Girl <br> 190tlg. 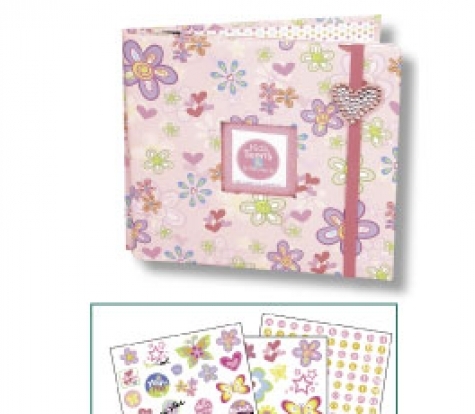 Scrapbook Kit Baby Girl <br> 16tlg. 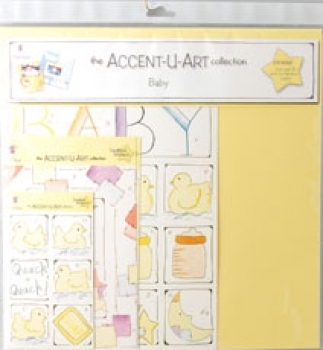 Scrapbook Kit Baby <br> 17tlg. 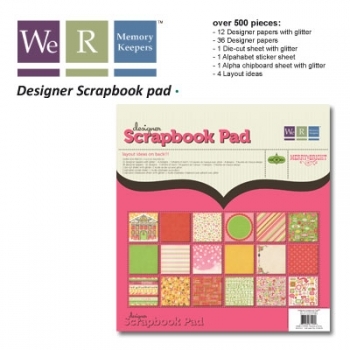 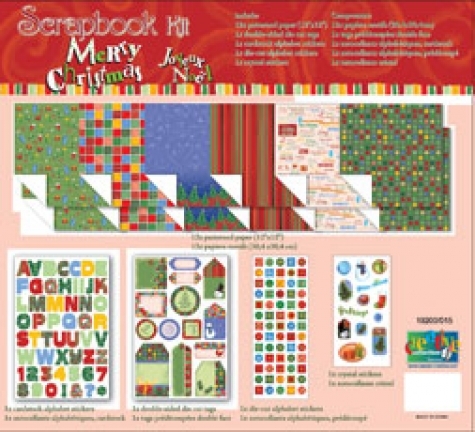 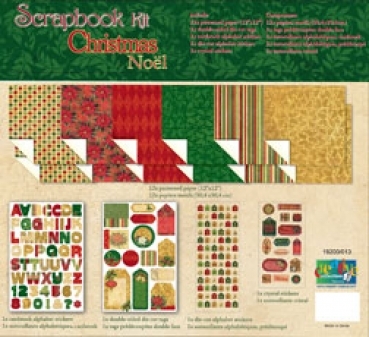 Scrapbook Kit Weihnachten <br> 12"x12" - 500tlg.